The Finest Fleet in Metropolitan Philadelphia – Premium Sedans , SUV’s , Mercedes Executive Sprinters, and Luxury Motor Coaches. Greater Metropolitan Philadelphia & Wilmington, DE. Chauffeured Transportation.  Celebrity Worldwide Transportation is the first company in the Philadelphia area to acquire the "Town Car" replacement so we may continue to provide our Attention to Detail service with the introduction of the Lincoln Continental Sedan. Celebrity Worldwide strives to make reservations as easy as possible for both corporate and retail customers. If you have any questions regarding booking a vehicle, please fell free to leave us a message.